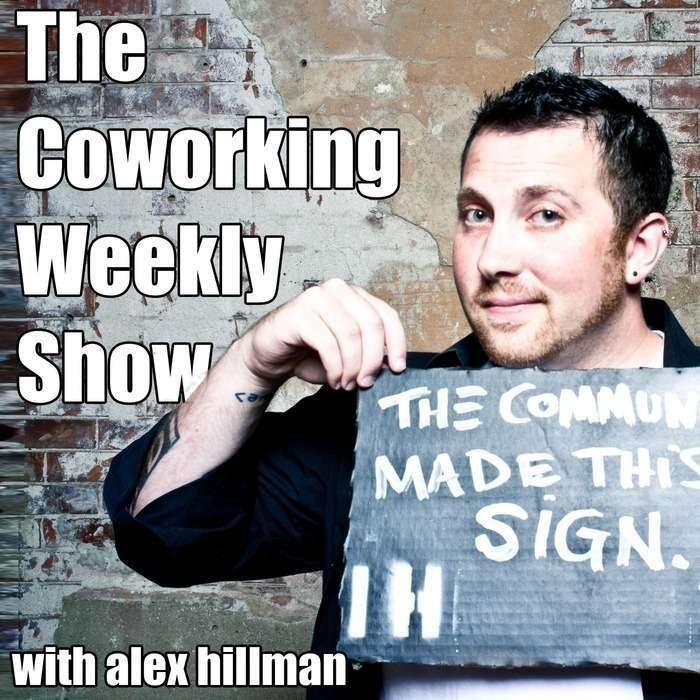 EP13 - Steve King: "It's hard to imagine an industry that won't be touched by coworking at some point"
"Smashing the Stereotypes" WORKSHOP TOUR! Adam and I are coming to Boston, NYC, DC, SF, Chicago, and Miami in the next month. Find out more details and see which dates we'll be in your city!